Weekly Round-Up: A First Look at Emma Watson in Little Women, Bonnie Wright Gives Advice on Becoming Plastic-Free, Rupert Grint Almost Quit Harry Potter and More! It has been a Fantastic week in the Wizarding World as we inch closer to the release of Crimes of Grindelwald. Stunning new character posters were unveiled, Entertainment Weekly revealed brand new images and interviews, a limited edition Newt Scamander wand pin was launched to benefit Lumos and finally the Paris and London premiere dates were announced! In addition, we found out about Halloween Dark Arts additions to Hogwarts Mystery and a new campaign for the Protego Foundation. This week in our Harry Potter and Fantastic Beasts Actors Round-up we have a first look at Emma Watson in Little Women, Rupert Grint reveals he almost quit Harry Potter, Bonnie Wright gives advice on becoming plastic-free, updates on films projects and trailers for Gary Oldman and Katherine Waterston, a surprise Twilight appearance from Robert Pattinson, Johnny Depp on playing Gellert Grindelwald and more! First, join us in sending our well wishes to Fantastic Beasts star Eddie Redmayne, who injured his leg during filming recently – let’s hope he makes a speedy recovery! 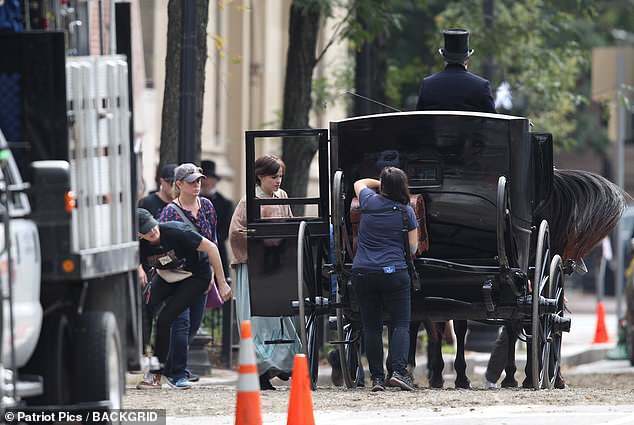 First images of Emma Watson on the set of award winning director Greta Gerwig’s latest big screen adaptation of Little Women surfaced earlier this week. 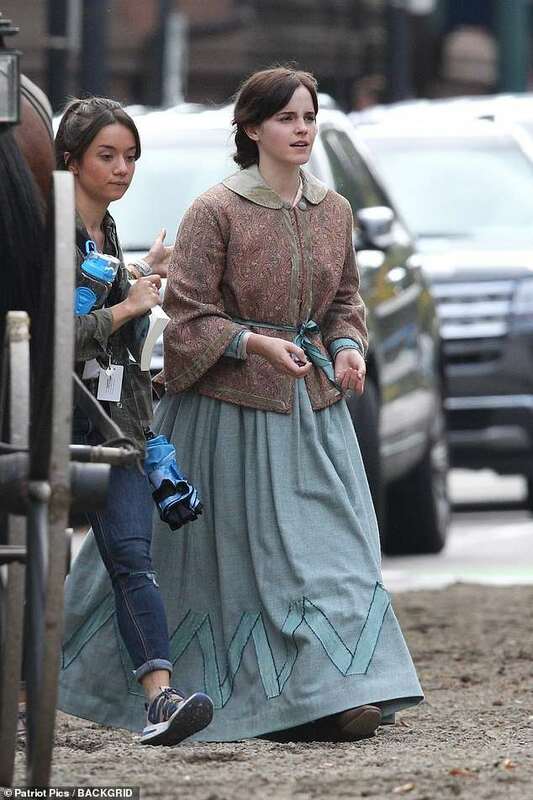 Watson, who took the place of Emma Stone in the role of Meg March, will be seen in the Louisa May Alcott classic sometime in 2019. Until then, we’re sure to have plenty of coverage throughout production of the film. Emma has also been nominated for the Style Star of 2018 award as part of E!’s People’s Choice Awards. Find out how to cast your vote here. Finally, Emma’s ‘Time’s Up’ fund set up for #MeToo victims – The Justice and Equality Fund – has awarded £1,027,699 to seven women’s organisations in England, Scotland, Northern Ireland and Wales. 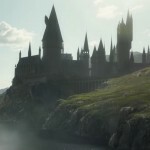 It received the support of other Hollywood actors such as Potter’s Emma Thompson (Professor Trelawney), Keira Knightley, Gugu Mbatha-Raw and Jodie Whittaker. Read more here. 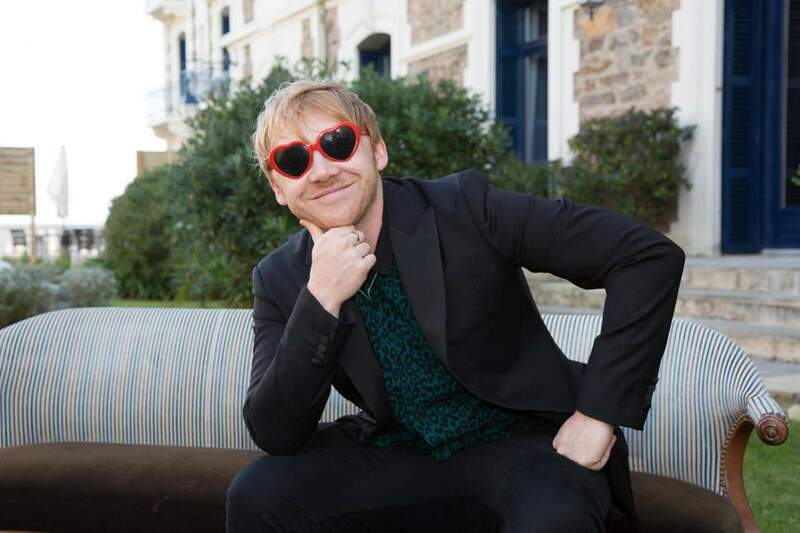 Go to The Independent for the full interview with Rupert Grint. 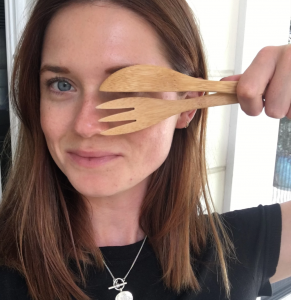 Bonnie Wright has become a major player in the world of environmental activism since her days playing Ginny Weasley in Harry Potter, specifically as an advocate for ending the utilization of single-use plastic. She’s spent time with Greenpeace surveying the effect of plastic disposal has on our oceans and even hosted a public plastic-free picnic. Recently Wright wrote a piece for arts, fashion and youth culture publication I-D Magazine, shedding light on the situation and offering advice on how to move toward a more sustainable lifestyle. Wright’s full list of suggestions can be found in I-D here. 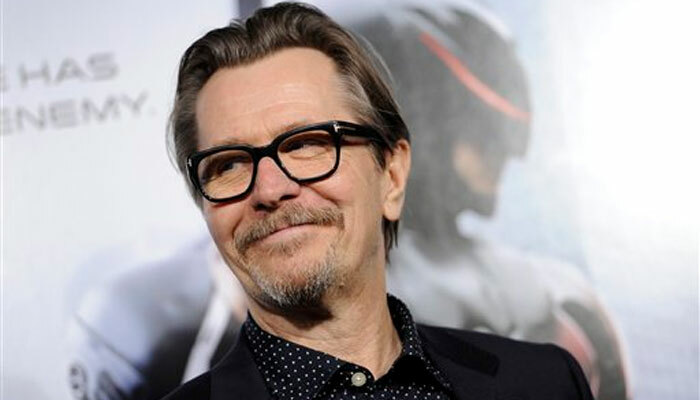 We have updates on two upcoming films with Gary Oldman, Harry Potter’s Sirius Black. The psychological thriller Killers Anonymous, which, according to the studio, has the potential to become a cult classic, will be screened at the upcoming American Film Market, one of the largest movie industry business events globally scheduled for October 31-November 7 in Santa Monica, California. Also, Netflix will be financing and distributing The Laundromat, the true story of the Panama Papers scandal which linked some of the most powerful political figures in the world to secret bank accounts in an effort to avoid taxation. Release dates for the films have yet to be announced, but both can be expected in 2019. Fans have heard from the Fantastic Beasts core cast numerous times at this point on various aspects of their Wizarding World experiences. All but Johnny Depp, until now. Collider recently spoke to the actor who plays dark wizard Gellert Grindelwald about his upcoming projects and he didn’t shy away from discussing the role. 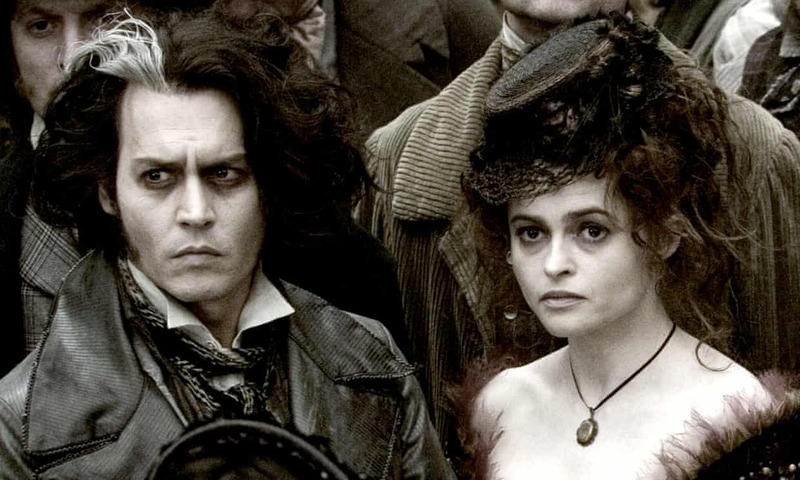 Since we know Grindelwald’s eventual fate, it’s no complete surprise that Depp will be returning for film three despite the legal issues surrounding him since he was cast but it was exciting to see anything about filming the sequel in print! 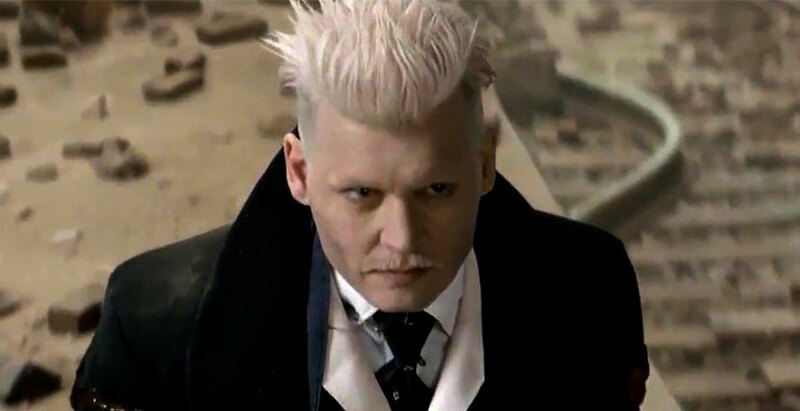 More on Grindelwald and the Depp’s Wizarding World experience can be seen in his recent interview with Entertainment Weekly. Fans were all abuzz on social media when they discovered in the last Crimes of Grindelwald trailer that Jamie Campbell Bower was reprising his brief, yet pretty legendary Harry Potter role as young Gellert Grindelwald in Fantastic Beasts. Little is known about the extent of his role in the prequel, but fans don’t have to wait until the premiere to get a peek of him. The ultra-talented actor, musician and model can be seen in a brand new campaign for Fendi which Bower posted to his own Instagram account this week. Jamie Campbell Bower can be seen in Crimes of Grindelwald November 16. Helena Bonham Carter can be seen in 55 Steps via streaming and DVD beginning October 15. The new volume, which includes a boxed set three audio plays as well as interviews with the cast and crew, is due out in May 2019. Robert Pattinson didn’t get to stick around the Wizarding World too long as Hufflepuff Triwizard Champion Cedric Diggory, but he did manage to make it through all five Twilight Saga movies as vampire heartthrob Edward Cullen. The Twilight film series is celebrating their tenth anniversary this November and many of its actors got together for a panel discussion at the recent New York Comic Con in which Pattison surprised attendees with a live call into the session via Skype and expressed his fondness for the franchise and its fans. In an interview with EW before the the panel they reminisced about some of the more memorable filming moments including the iconic baseball scene that director Catherine Hardwicke said took some training especially for Pattison who as a British person, didn’t play baseball. Take a walk down vampire lane below and congratulations to Robert Pattinson and Twilight on their 10th Anniversary! In other news, the first trailer has been released for sci-fi feature film High Life, starring Pattinson and Claire Denis. In the film, Pattinson stars as a prisoner on a spaceship, headed towards a black hole. 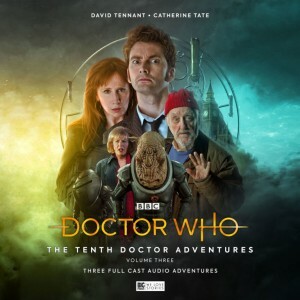 Also on board is a cruel doctor performing sadistic experiments on the criminals held on the ship. The film is expected to release in U.S. and U.K. theaters by A24 in 2019, with an early release in France on November 7th. Watch the trailer below, and check out more details here. 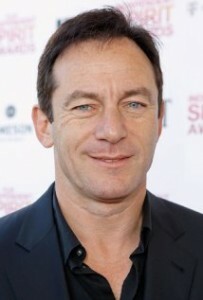 Sounds like Jason Isaacs makes a much better father than good ole Lucius. We love hearing stories of he and Tom still connected! That’s all the news for this week from the Harry Potter and Fantastic Beast actors! For all the Wizarding World updates from the stage take a look at our Theater Round-Up and we’ll see you next time!